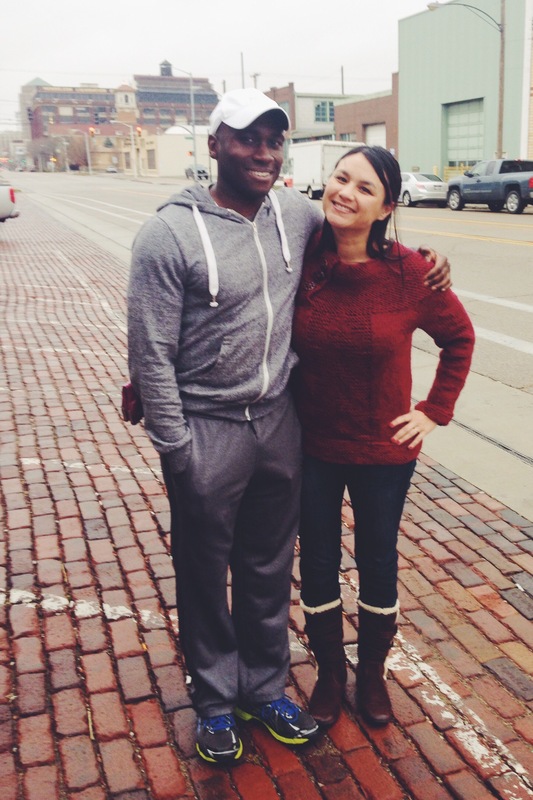 Last month, I headed back to Ohio to visit family and celebrate a dear friend’s birthday. The three of us have been friends since we were 14 – different colleges and grad schools, completely different professional tracks, different time zones, weddings, babies, med school graduations – we’ve been there for each other. We planned a road trip from Cincinnati to Asheville, NC for a long girls’ weekend. I wanted to make something for them, and I had all these ideas but not a lot of time. 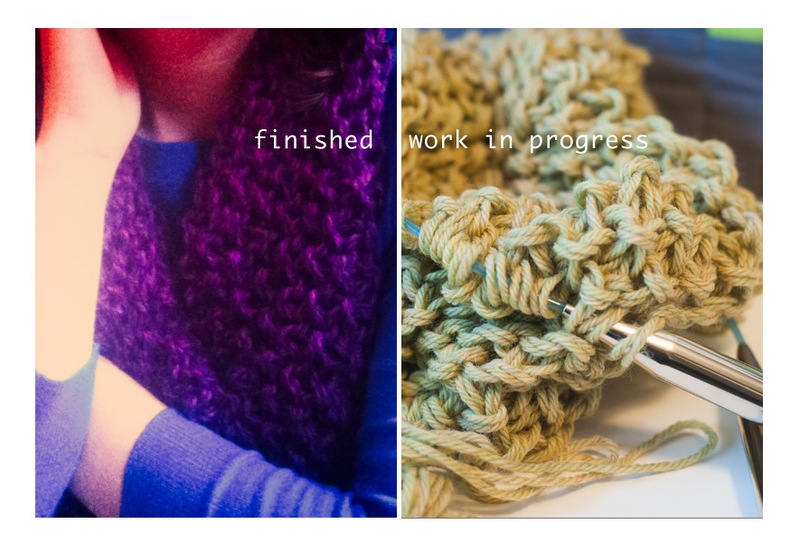 The Marian cowl is perfectly easy and perfectly wearable, so the day before my flight, I bought the yarn. 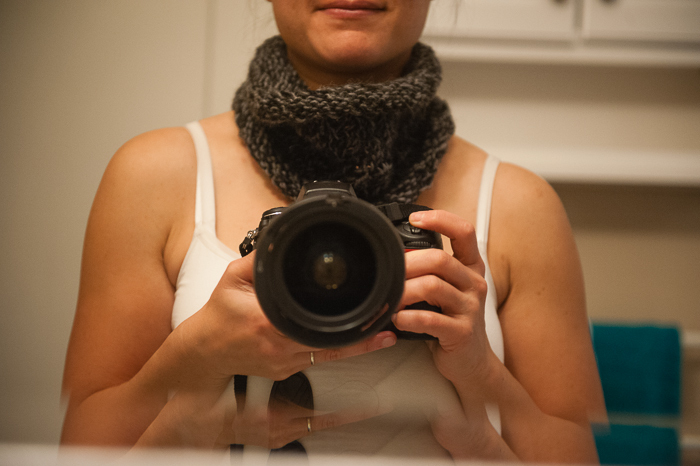 I cast on during the flight from Denver and finished up one cowl the first night of our weekend. I started the second the same weekend and only have a little bit to go.